Cute and affordable three bedroom! 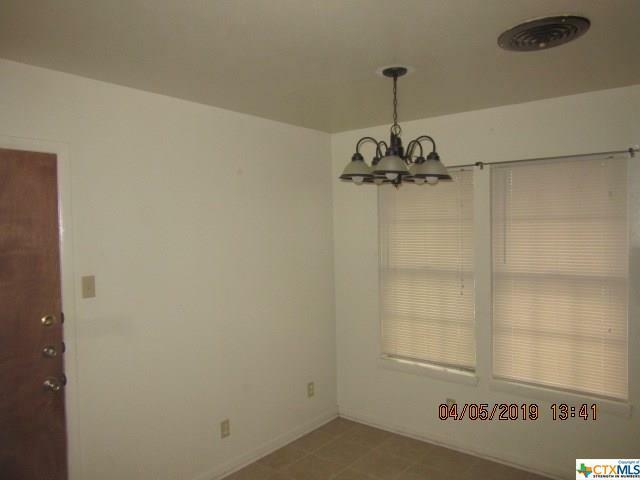 This home features a lovely livingroom with ceramic tile flooring. 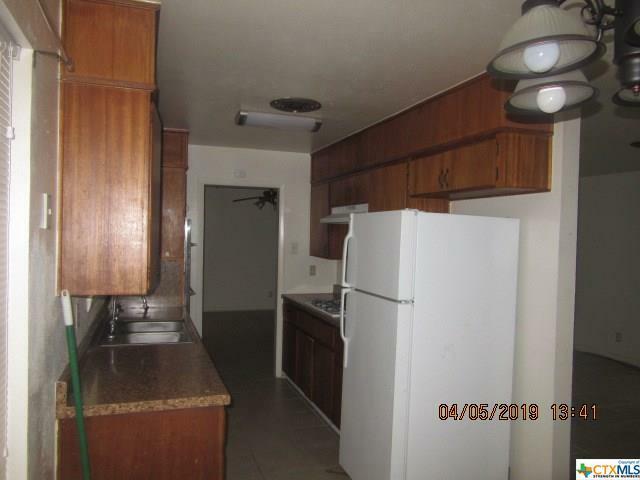 The kitchen is equipped with appliances and has lots of cabinet space. The bedrooms are nicely sized. Additional amenities include a second living area and a back patio. Close to schools, shopping and Fort Hood! Give us a call to schedule your showing today! 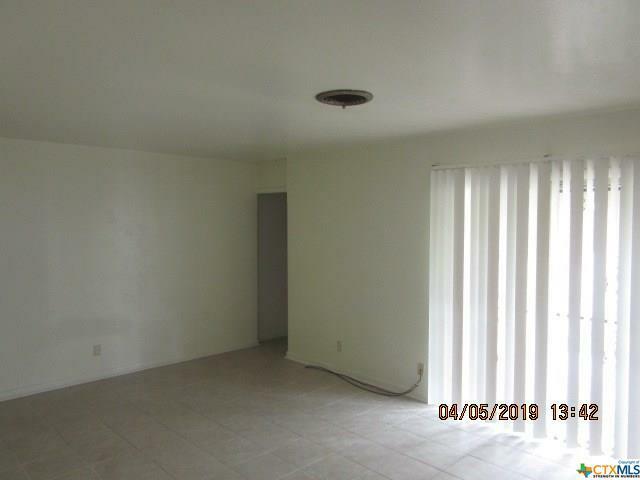 Property is electric and gas $250 non-refundable pet fee per pet-2 pets max. Listing courtesy of C.J. Rogers of Starpointe Realty Cntrl Tx,Llc.